This week, I am still staying in the Surrey Hills area, (my new favourite place to visit) but this time, there’s a watery theme. 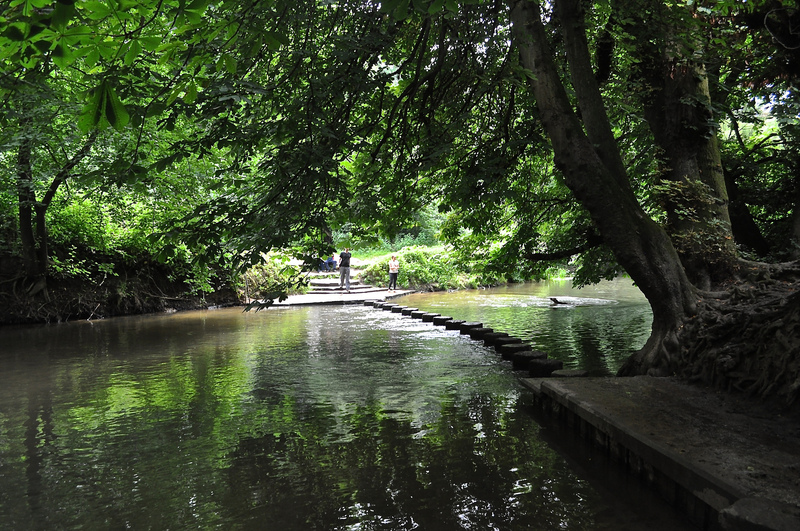 One of the most popular parts of the National Trust’s Stepping Stones walk in Box Hill is undoubtedly the walk across the River Mole by way of the 17 hexagonal stepping stones which traverse this ancient river. The walk itself from the top of Box Hill down to the River Mole and back up again via the grassy Burford Spur is about one and a half to two hours in length (about two miles). 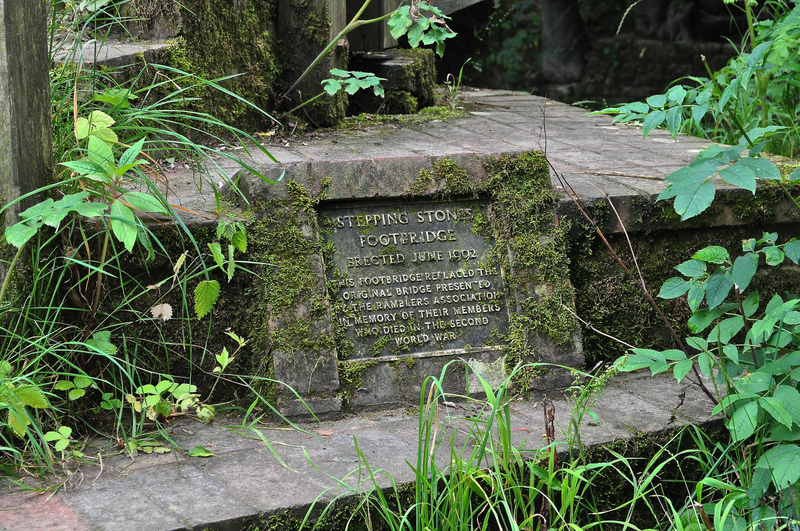 The Stepping Stones were first recorded in 1841, perhaps laid by the then owner of Burford Lodge as there was a private orchard here around that time. They were removed as an anti-invasion measure for the Second World War and re-installed in September 1946 by the then Prime Minister, Clement Atlee. 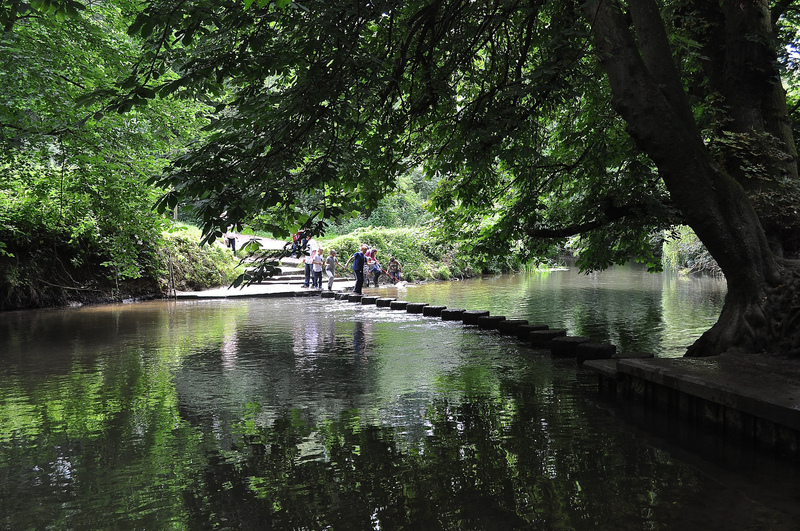 Judging by the screams of childish delight, the stepping stones are definitely the walk’s highlight for most families! 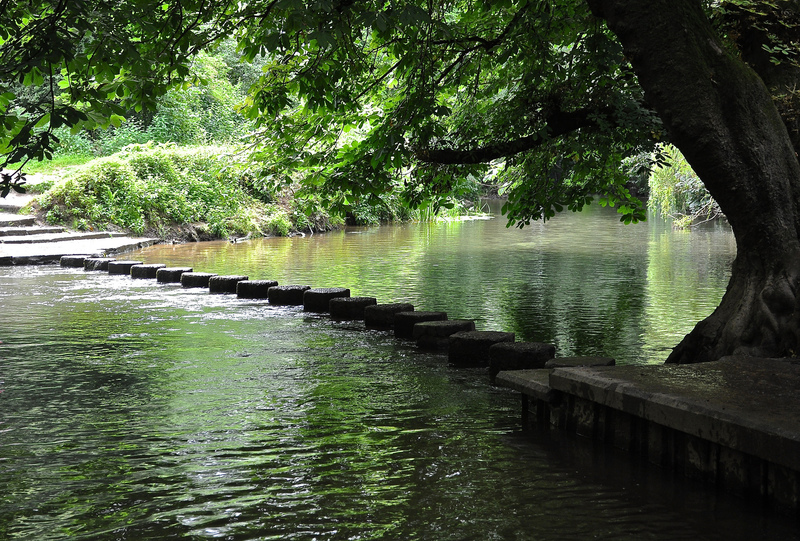 If the slightly slippery stepping stones are not for you, you can also cross the river by means of the Stepping Stones Footbridge. This was installed in 1992 and replaced the original one. It was presented to the Ramblers Association in memory of their members who died in WW2. Last time I was here, it had been raining the night before and the river had swelled up over the stepping stones. It didn’t look half as picturesque as in these pictures so keep an eye on the weather! Leith Hill (http://www.nationaltrust.org.uk/leith-hill/things-to-see-and-do/leith-hill-tower/) is also worth a visit in my opinion. It’s a bit of a hefty walk from Boxhill, and the journey down the hill was mildly panic-inducing (though in fairness, I did take the rather less well kept ‘back’ exit which was a very steep slope covered in slippery wet leaves). There is- entry is a few pounds and you’re at a higher elevation than at the top of the Shard! Apparently on good days you can see all the way to the English coast. 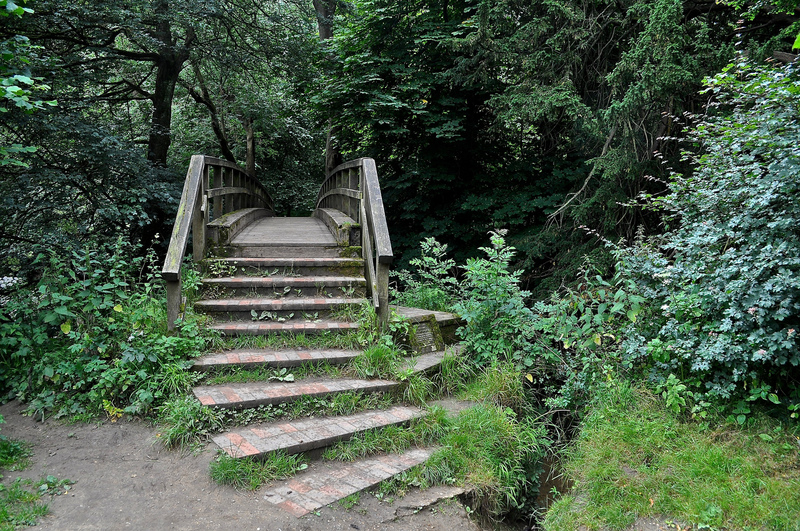 Lana – I went to Leith Hill Tower yesterday (typically I always tend to walk hills when the weather is at its hottest!). Amazing views – thanks so much for the tip.